Aliados en Ingeniería S.L. 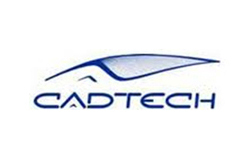 (A2i) is a company mainly focused in offering to its customers Product Engineering, including Product and Process Simulation, as well as Product Industrialization. A2i could be defined as a Technology Consulting Firm that applies its expertise and knowledge in a simple and practical way, always thinking of our customer. The resources available allow us to address very different problems in a wide number of industry sectors. 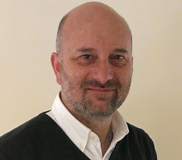 Our relationship with customers is efficient, decisive and of course beneficial. A2i wants to contribute to the work of each product at every stage under its commitment and professionalism. This way we avoid independent suppliers that might slow the implementation of the product and even lose information and technical know-how. Thus, A2i develops and manages the product at every stage within the Product Development Cycle. A2i works closely with the technical team in the different phases of development to fully satisfy our customers. That is our challenge and ultimate goal. Generation and Development of Technological Projects of Consultancy and Engineering in the field of Technological and Organizational Innovation. 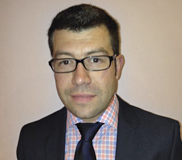 A2i exchanges know-how with their professional teams, providing support in Product Design. 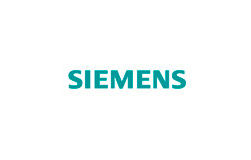 Siemens PLM Software is a worlwide leader supplier of Product Lifecycle Management software. 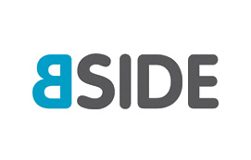 A2i works with their NX solutions in Product Development. 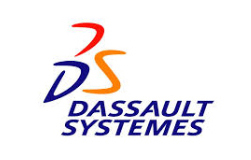 IT Application of Design, Manufacturing and Computer-Aided Engineering developed by Dassault Systèmes. 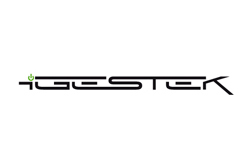 The program has been developed to provide support from Design Conception to Production and Product Analysis. 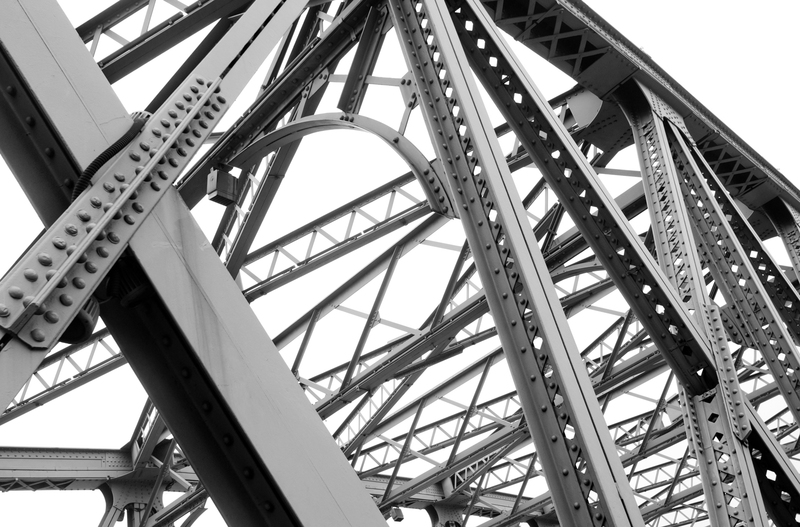 Purchasing Engineering Company whose aim is to work together with our customers’ teams to provide them with added value, improve department efficacy / efficiency, and therefore increase competitiveness. Software and hardware partner which adds value and provides all the communication needed to cope with the challenge of the most technological projects of our company. 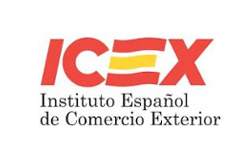 ICEX Next is a support program for Spanish SMEs wishing to internationalize their business and / or consolidate their presence overseas. 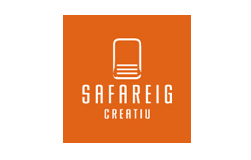 SAFAREIG CREATIU offers value, ideas and strategic counsel for the brand. A service based on personalization, professionalism, strategy and creativity to create a valuable service for companies, differencing them from their competitors and positioning them. 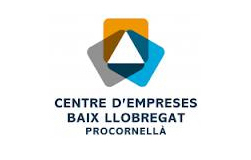 The Baix Llobregat Business Center (Centro de Empresas del Baix Llobregat) has been hosting our company from the beginning, and still today is giving us the flexibility and support required to grow up together and provide our customers the required tailored service.